Meet David Daniels, the grandfather who is more active than you. 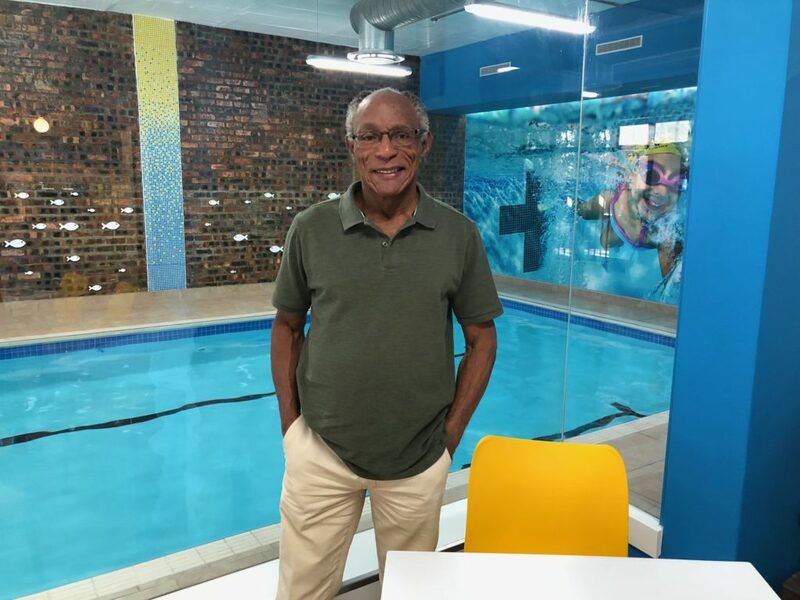 We had the privilege of meeting David at one of his swimming lessons at Swimz – a brand new facility located in Westlake Lifestyle Centre. With the Comrades, Two Oceans Marathons, and the Argus Cycle Tour under his belt, he still plays tennis and football. At seventy-four, David had unsuccessfully tried to retire several times. After his first attempt, he stayed at home for only two months. He was originally a teacher but then studied as a Town Planner at UCT. In his ‘retirement’ he worked as a lecturer at the University of Stellenbosch and for several small municipalities. David is now the Chairman of the Municipal Planning Tribunal for the City of Cape Town. He has also been the Chairman of Girls and Boystown South Africa (GBT) for over 40 years and is currently the Chairman of the GBT Board of Trustees. Up until a few months ago, he was also a lay minister at the Christ Church in Constantia. 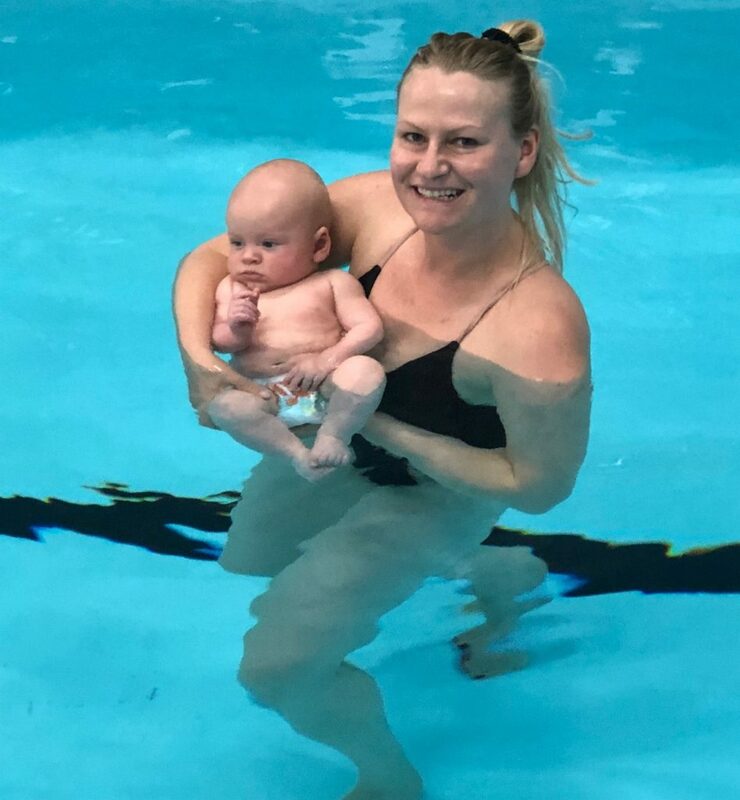 Swimz offers private, shared private, and group learn-to-swim lessons for babies, children, teens, and adults. They offer a friendly environment tailored to all types of people and needs. For experienced young swimmers, they also provide stroke correction and squad lessons in a large and spacious pool.